Presents exciting world class game footage, exercises, visualization techniques and instructional sequences. Presented by Hubert Vogelsinger, master teacher and dynamic coach. 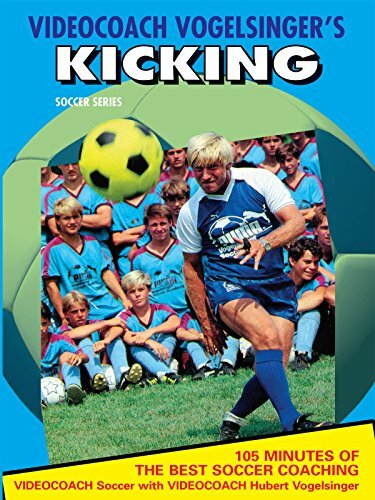 This program covers discovery and education of your foot, shooting for goal and passing techniques. Includes exercises and visualization techniques for basic in-step training and in-side of foot training.